Dunstan Hills is an orchard focused on the Art of Growing. 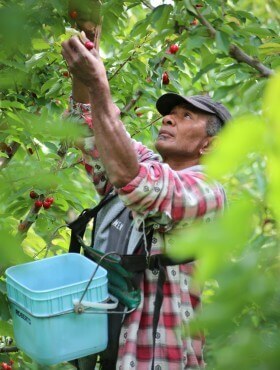 We pride ourselves in producing quality fruit that we are proud to sell to our customer and creating an eating experience that is sought after worldwide. Based in New Zealand’s Alexandra in Central Otago, orcharding starts with a blank canvas of land, and based on what customers are looking for, we carefully select fruit varieties to grow. We produce predominantly for our loyal export customer base, but also sell small volumes in New Zealand. We are continuously striving to improve so that our customers have total satisfaction and come back every year wanting more. Popular with travellers and students who enjoy the outdoors, we have a wide range of seasonal work available from pickers, packers and thinners to tractor drivers and quality control staff. Working at Dunstan Hills enables you to meet people from all around the world. 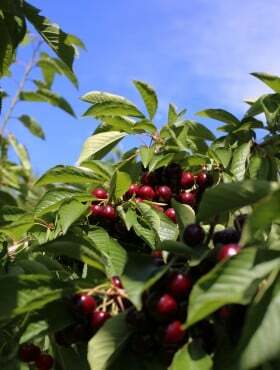 Dunstan Hills produces cherries, apricots, peaches and nectarines for our consumers. 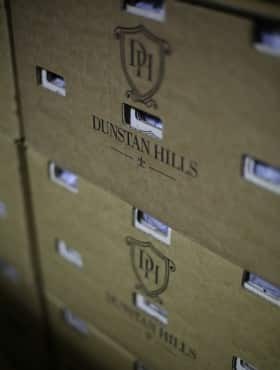 Dunstan Hills product is enjoyed both here at home in New Zealand as well as around the world. Our photographer has captured the beauty of our orchard throughout the seasons: Spring, as buds burst into blossom; Summer with trees bursting with leaves and fruit; Autumn with richly coloured hues; and Winter, a sparkling wonderland of occasional frosts and snow.